This piece is my first published tutorial for a magazine. It is an 8 element Edo Yatsu braid made with O-Beads. 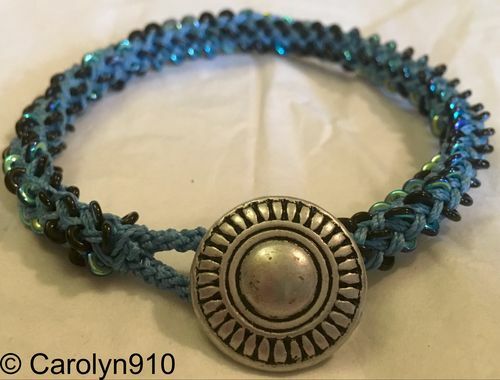 It was published in Kalmbach Publishing's Kumihimo special issue of Bead and Button in May 2016.